Now Instagram IGTV Video Previews Starts Showing in News Feed. The videos will be from creators that the user follows. There will be an option to watch the full video in IGTV by tapping on it. The announcement was made on Twitter. “Now, you can preview IGTV videos in your feed. When there’s a new video from someone you follow, you can tap from your feed to watch the full video in IGTV,” Instagram said in a tweet. The company also posted a short video showcasing how Instagram IGTV Video Previews will appear in the user’s timeline and the ‘watch full video’ tab that will be available at the bottom left. 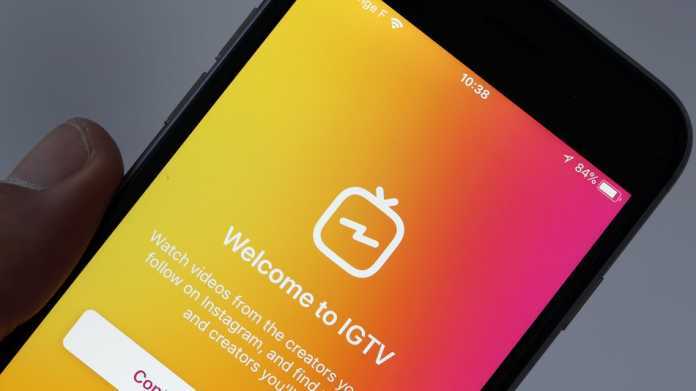 The move is clearly aimed at driving more people to the IGTV Video, which was launched as a standalone app for long-form vertical videos, last year in June. IGTV is also a separate tab within Instagram as well. The Instagram IGTV app is available for Android as well as iOS users. “We will not show non-graphic, the self-harm related content – such as healed scars – in search, hashtags and the explore tab, and we won’t be recommending it,” the post reads.